At www.diyconservatoryquotes.co.uk we understand that not everyone wants a conservatory but still they don’t have the money to go all out on an extension. So we have decided to give you the another option the Guardian roof system. 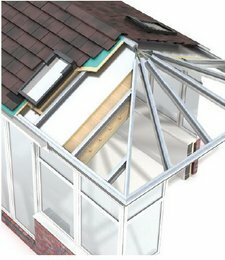 This solid roof alternatives for conservatories allows you to transform you old tired conservatory into a comfortable all year round living space. 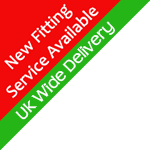 This high performance insulated warm roof conversion is light weight and provides energy cost savings as well as reducing the rain noise and glare.